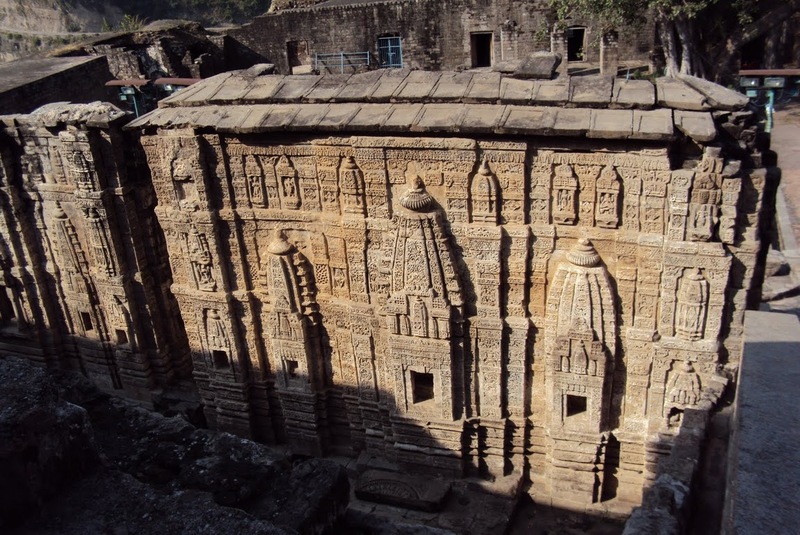 A spectacular ruined fortress dating back to the 9th century, Kangra Fort was once the seat of power in the Kangra valley. Strategically situated at the cross roads of major routes and rivers, with two streams forming a natural moat, it has stunning views from its impressive citadel of the snow-clad Dhuala Dhar mountain range to the north. The Fort was first mentioned in Alexander the Great’s war records, referring to the 4th Century BC. 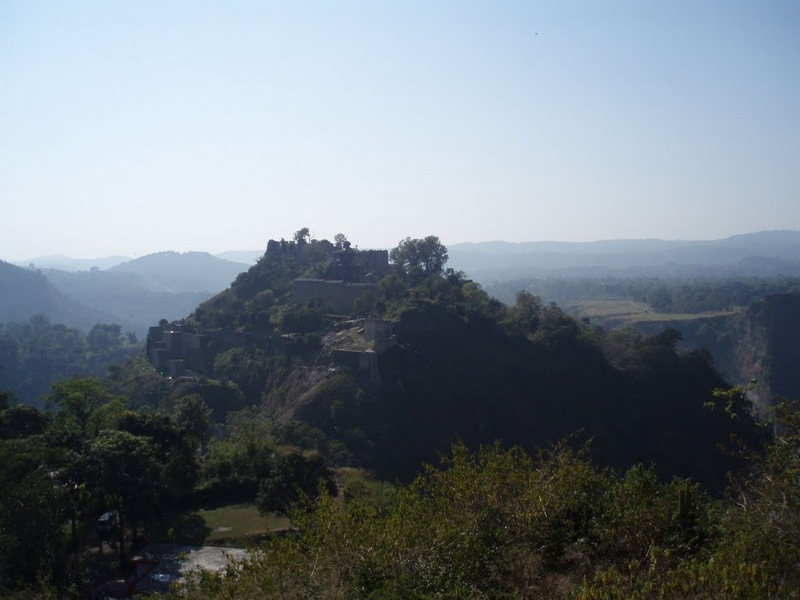 Built by the Royal family of Kangra, it is the largest fort in the Himalayas and probably the oldest dated fort in India. 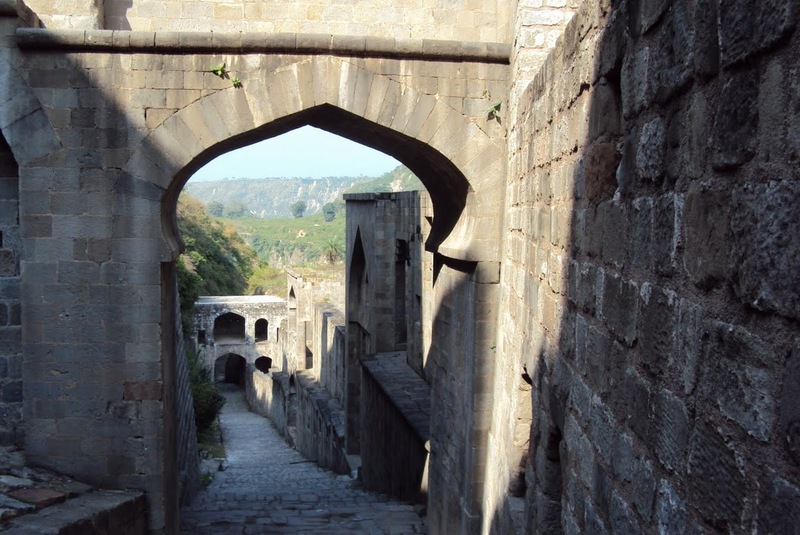 Captured and rebuilt by a succession of invaders, including the Mughals, the Sikhs and the British, the fort was heavily damaged by the earthquake of 1905.